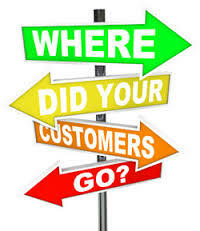 How important are your customers to you? Silly question or is it? Harvard Business Review stated the average business loses 50% of their cutomers every five years! 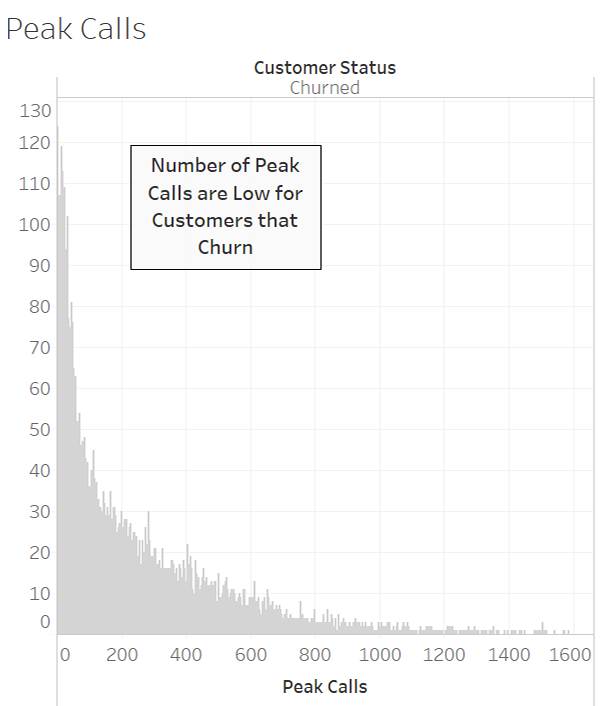 Is it better to retain current customers or keep adding new ones? Sales growth is most important or is it? Do you have the tools to make customer retention easier? The following explanations and analysis should help. 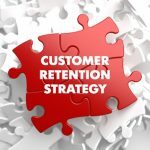 HOW TO MAKE CUSTOMER RETENTION EASIER? 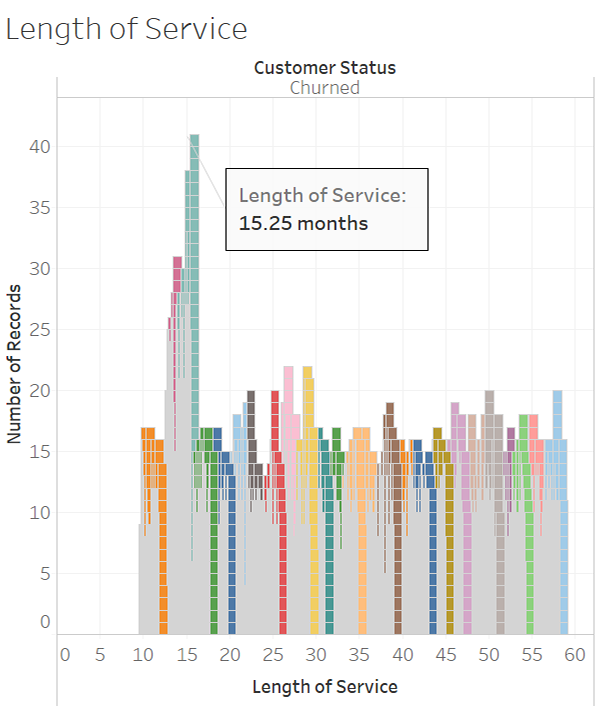 The analysis that follows illustrates the use of Tableau in visually analyzing the factors that lead to customers terminating their cellular service. 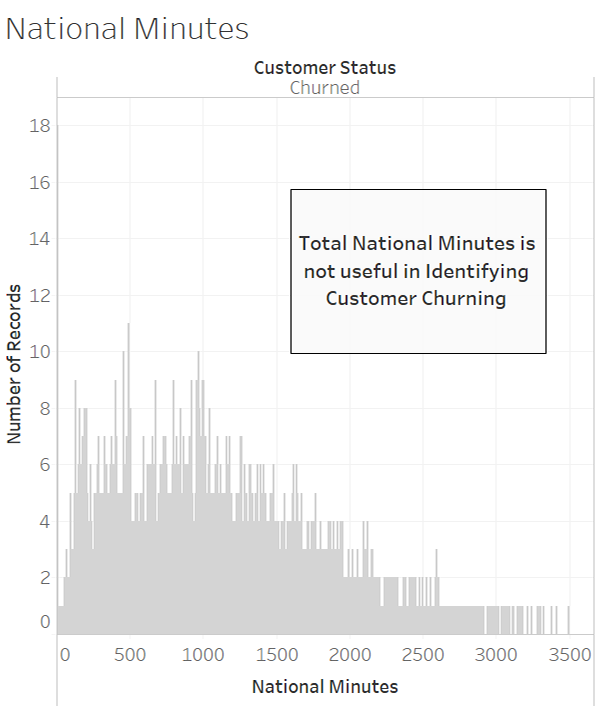 The example and data represent approximately 32,000 customer records of a fictitious company experiencing very high turnover rate (customers discontinuing service). 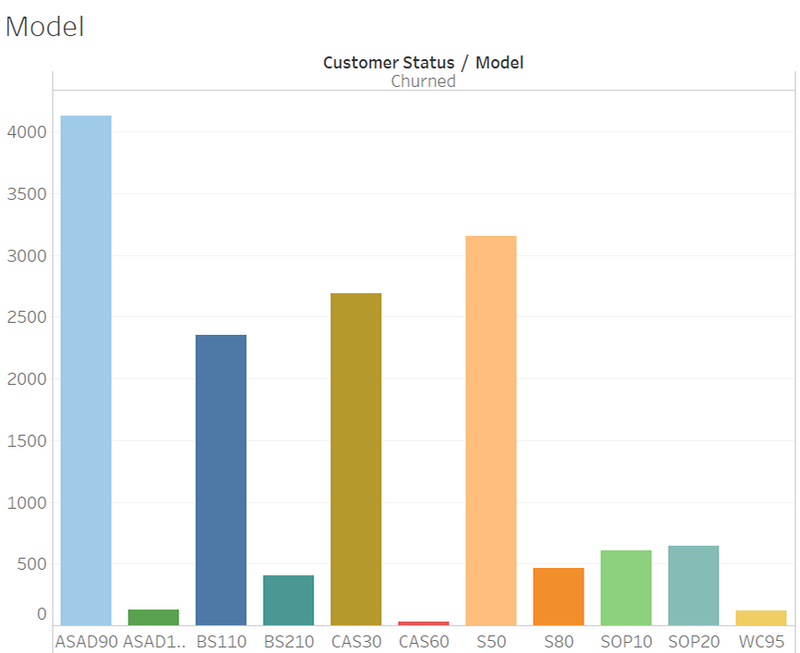 The images below taken from the Construction of the Tableau Dashboard highlight the analysis performed in arriving at the key metrics (KPIs) and characteristics associated with customers cancelling their service. 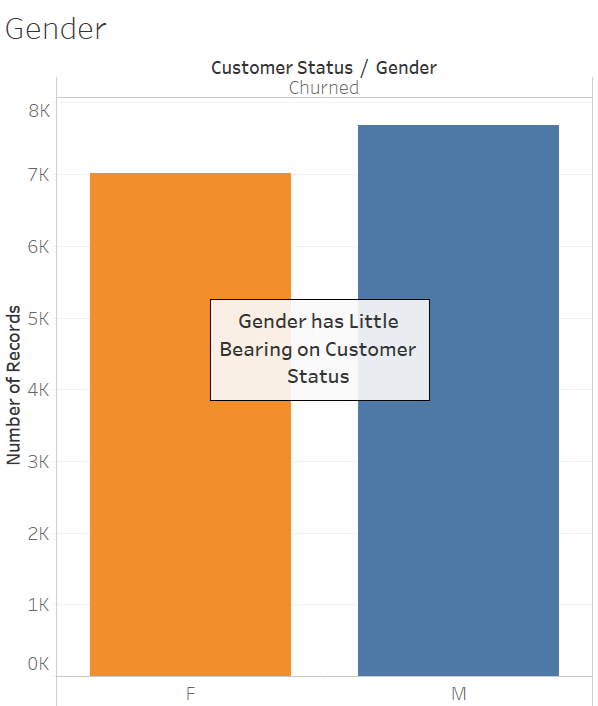 In addition to the images, the following provides some key steps and explanations of what will be seen in the Tableau workbook. Each company’s circumstances are different. 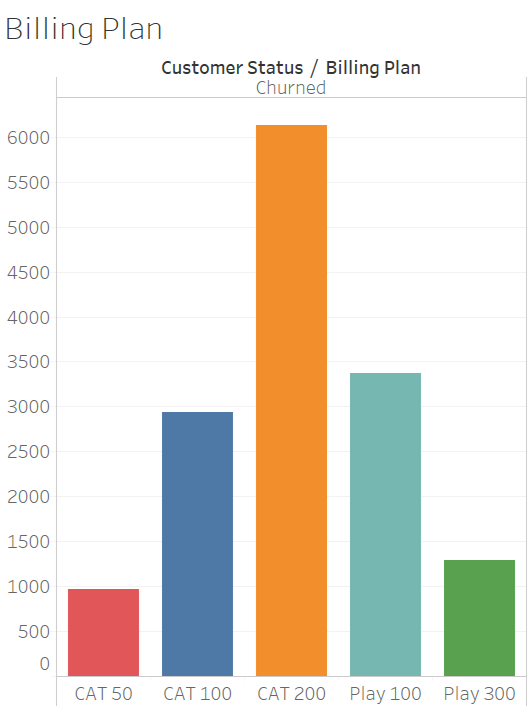 The point is being proactive in terms of improving customer retention by analyzing current experiences versus established KPIs and making concerted efforts to address any issues and needs.